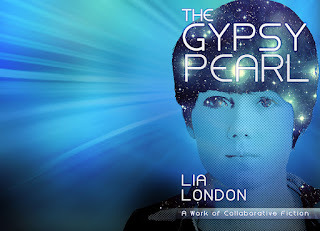 Today’s guest is author, Lia London. Welcome to Strands of Thought, Lia. Tell us a little about you, please. In grade school, I started writing skits for school assemblies, and quickly gained a reputation for writing on-demand scripts. By my freshman year in college, I was commissioned to write a musical for Children’s Educational Theatre in Salem, Oregon. I kept writing for others for 20 more years and grew up to be an English teacher. Then I finally wrote a novel for myself. While starting a blog to advertise it, I realized I’d rather keep writing stories—but I had too many ideas and not enough time if I was going to keep the blog posts coming. So I decided to write stories with my readers and created Collaborative Fiction. The last two (and most of the future ideas) have been geared for Young Adult and Middle Grade readers. It’s been a blast, and many of the participants are teens and tweens! Oh my gosh, that is so cool! What a great idea. What kind of collaborative writing do you do? Like what’s the most recent story? Our latest project, due out some time later this summer, is a science-fiction adventure novel for middle graders and teens. It’s called Gypsy Pearl and tells of a girl who lived on a space station in a solar system with three planets. All her life she wanted to go to the Surface, but when she finally got the chance it was because she was being sent to a reformatory for trouble-makers. 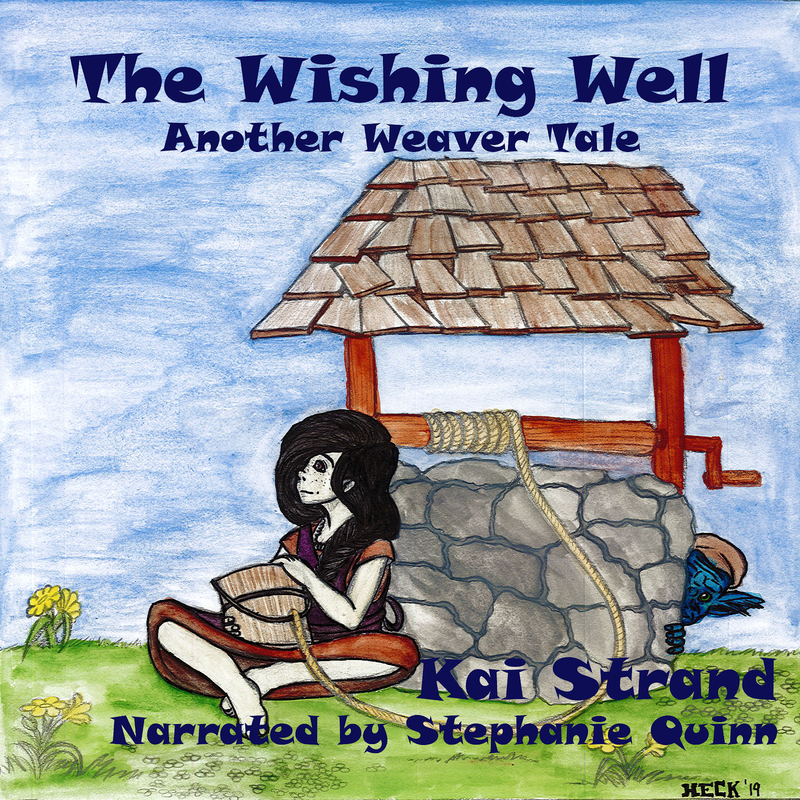 Along the way, she meets some gypsies and their strange creature/pet. Through a series of misadventures, she discovers that she has an important connection to the gypsies and the creature, and that she is destined to become a leader of worlds—if she can only learn to believe in herself. Magian High (by me and the collaborative fiction participants) because it’s an exciting adventure and it shows what people can do when they work together (a theme in the book as well as how the book came about). The whole Alvin Ho series by Lenore Look because it’s hilarious and has a lot of personality. It’s written for grade schoolers, but even my tween and I literally laugh out loud when we read it. The Princess Tales (a series) by Gail Carson Levine because she takes well-known fairy tales and flips them upside down so that they’re really funny. 1. My netbook (like a small lap top) because I can take it anywhere to write and access the internet wherever I am if there’s a wifi connection. 2. My Kindle. I didn’t think I’d like it, but it lets me get more books for less money, and I can read many books by independent authors that normally wouldn’t be available. 3. Kids of my own! Yes, if I didn’t have children to watch and learn from (and test my stories out on), I would do it all wrong. 1. Learn how to work hard for the things that matter most to you. 2. Remember that showing respect and kindness go a long way towards building trusting relationships with friends and adults. 3. Show integrity to the good values you are taught because a good character is your most valuable asset. Thanks for charming us on this week’s Three Times A Charm, Lia. Best of luck to you and your collaborative writing partners.